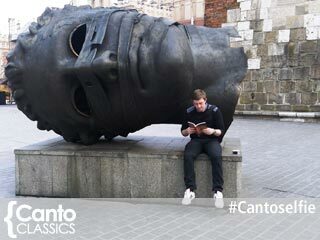 Get creative with Canto and send us your photos to win a 7” Kindle Fire HD! To be in with a chance of winning a Kindle Fire HD or 2 Canto Classics titles of your choice, all you need to do is send in a photo of yourself reading your favourite title from the series in your favourite, most unusual, or best-loved place. 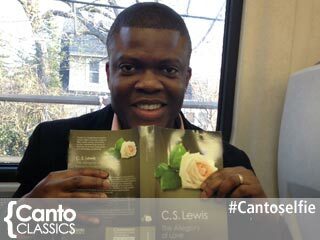 Send your entries, along with your name, town, country, and brief description of your chosen book and location, to [email protected] with the subject line #cantoselfie. The winner with the most creative entry will receive a 7” Kindle Fire HD, and a runner-up will receive 2 Canto Classics titles of their choice. Happy reading! We look forward to your entries! Contestants can submit up to 3 images. Photographs can be either taken by yourself in the style of a ‘selfie’, or taken by another person. Images should be in jpeg, tiff, or gif format. Please include how you’d like your name to appear. Deadline for submissions is June 30, 2014. Send submissions to [email protected], along with your name, town, country and brief description of your chosen book and location. By submitting your photos, you grant permission for them to be posted on the Cambridge University Press blog, Facebook, Google +, Twitter and Pinterest pages. The winner will a 7” Kindle Fire HD. 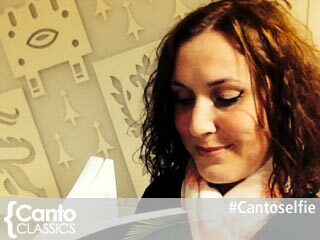 The runner-up will receive 2 Canto Classics of their choice. 1. 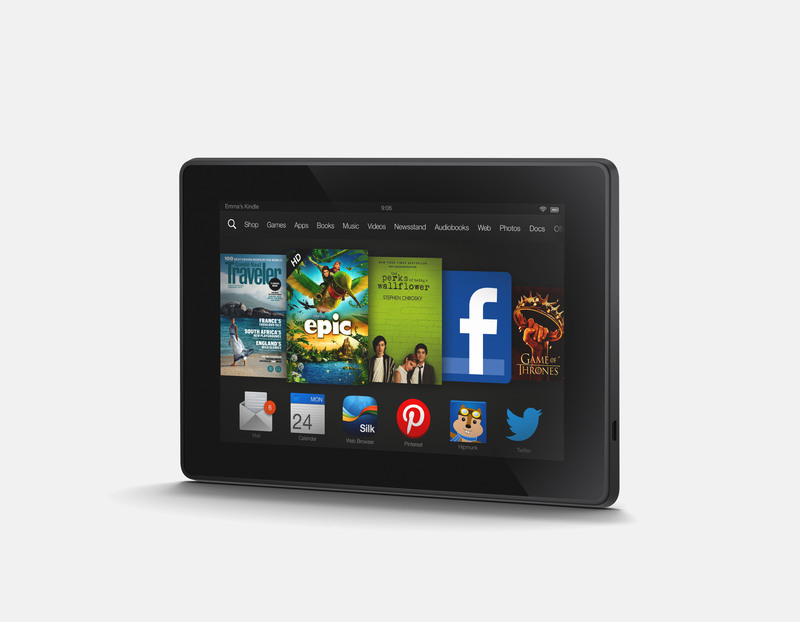 The first prize is a Kindle Fire 7” 8GB. 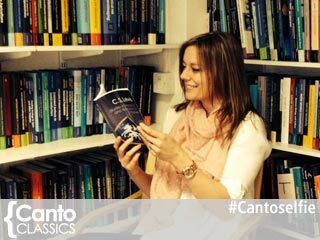 There is one second prize of two Canto Classics titles of the second-prize winner’s choice, up to the value of £25.98. 2. The deadline for receipt of entries to the competition is midnight on 30 June 2014. 4. Maximum of three entries per person and all entrants must be aged 18 or over. 5. The winner and runner-up will be selected by Cambridge University Press based on the most creative entry. 8. The prizes are non transferable. 9. Employees of Cambridge University Press and its associated companies will not be eligible to participate. 10. By entering the competition you are permitting Cambridge University Press to publish your photographic entry, name and town on the Cambridge University Press blog, Facebook, Twitter, Google + and Pinterest pages. 11. By entering the competition you are permitting Cambridge University Press to contact you from time to time with details of other Cambridge products and services that may be of interest to you in the subjects you choose on your Cambridge Alerts sign up card. 12. By entering the competition you are permitting Cambridge University Press to transfer your personal details to other Cambridge University Press branches throughout the world, namely Europe, America, Australia and Asia. You should be aware that some branches of Cambridge University Press are in countries which do not have data protection laws. 14. Cambridge University Press accepts no liability for the prizes. They are supplied “as is” with no express guarantee as to their suitability. Any faults or queries with the prizes should be directed to the manufacturer. 15. Entry into this competition constitutes acceptance of these Terms and Conditions. 16. These Terms and Conditions are governed by the laws of England.